Hansberg, 2013, 39×52 inches. 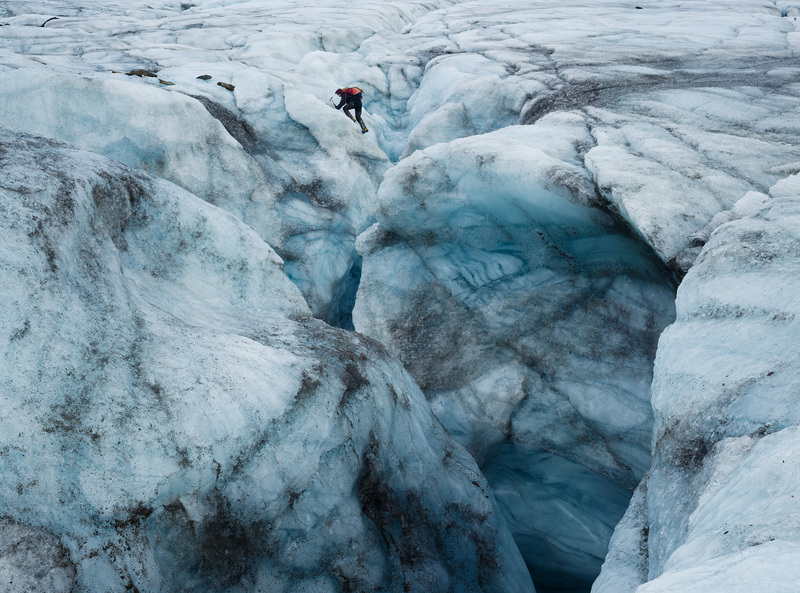 Photo copyright Corey Arnold 2019. I have a new exhibition on the wall at Charles A. Hartman Fine Art in Portland, Oregon. Hope to see you all at the reception on Thursday, April 4, 2019! 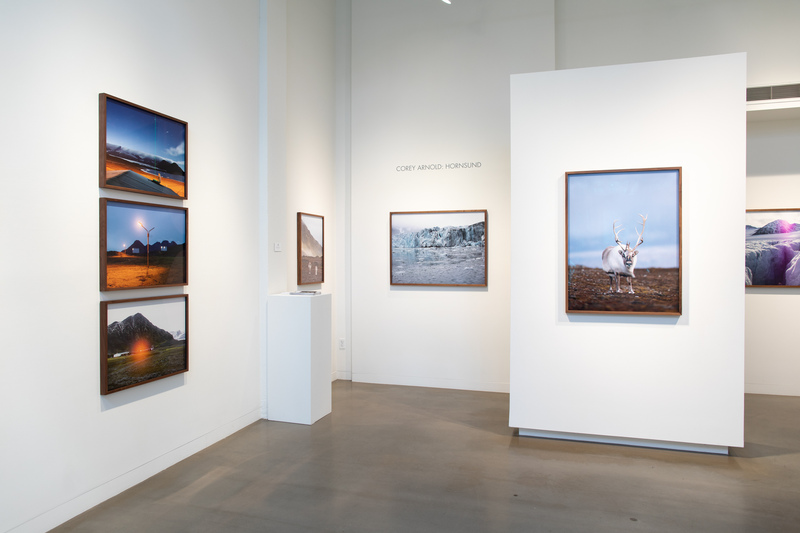 Charles A. Hartman Fine Art is excited to present Hornsund, an exhibition of stunning new work by world renowned photographer Corey Arnold. 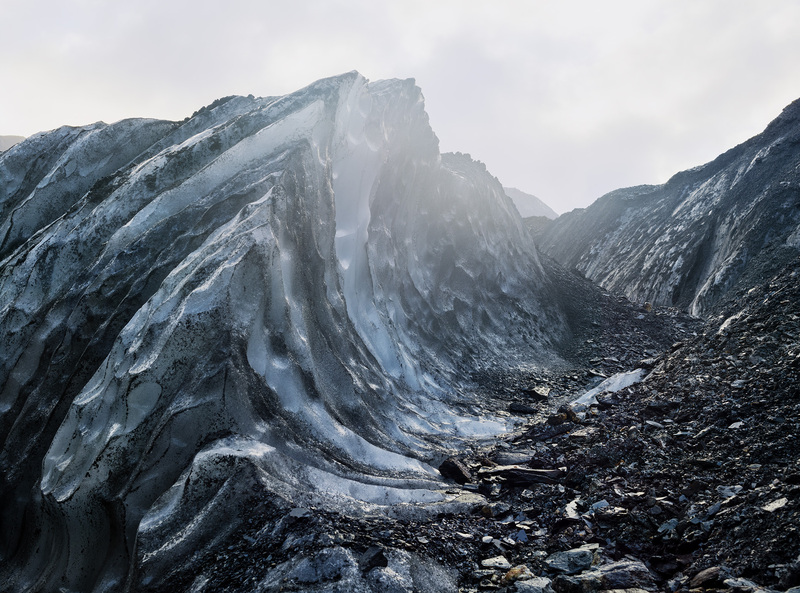 Made in 2013 in association with Project-Pressure and shown here for the first time, this compelling suite of images explores an otherworldly landscape on the front lines of climate change. Arnold’s photographs depict a vast landscape that is both beautiful and delicate, remote and unknown. 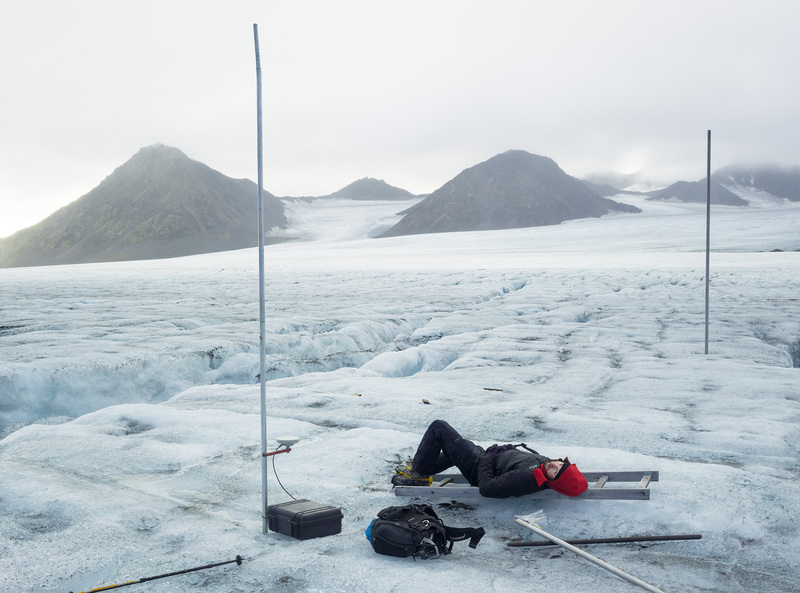 Scientists, equipment and inquisitive reindeer inhabit a landscape that is rarely seen yet essential to life as we know it, and now on the cusp of vast change. 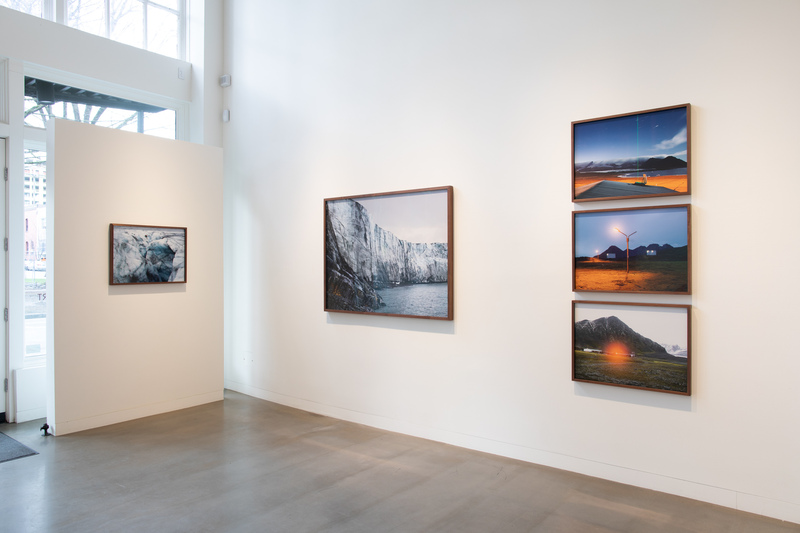 This is Corey Arnold’s sixth solo exhibition art Charles A. Hartman Fine Art. It is not to be missed. 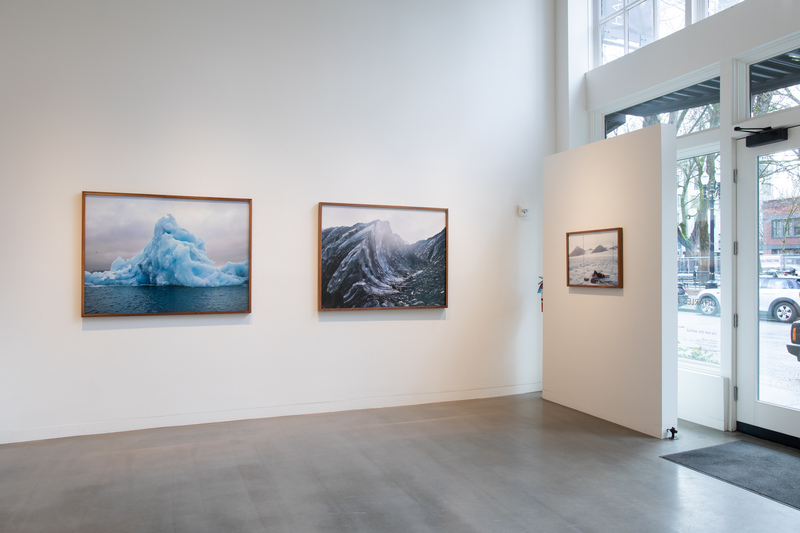 Corey Arnold is a fine art photographer and Alaskan commercial fisherman based in Portland, Oregon. His work examines humanity’s relationship with the natural world including animals, food production, and environmental issues. 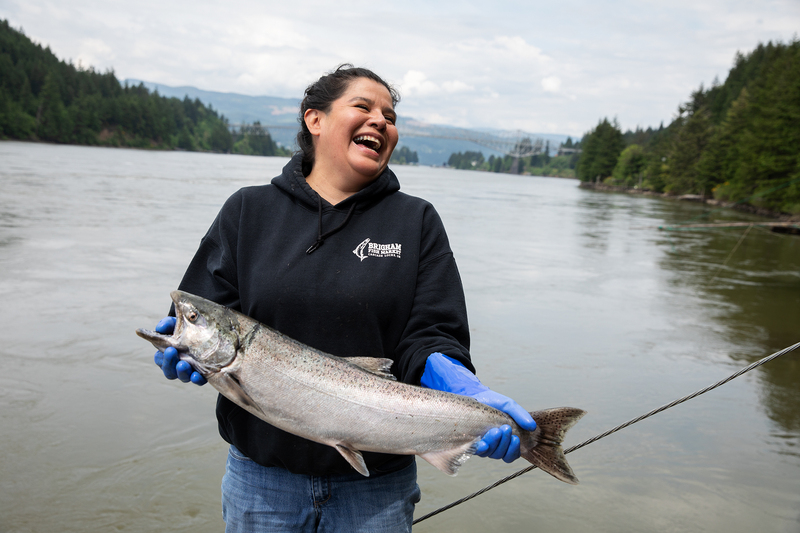 Since 2002, he has photographed his life at sea working as a Bering Sea crab fisherman and documented his summers captaining a sockeye salmon fishing boat in Alaska. In the off-season he continues to explore the world’s commercial fisheries in an ongoing project entitled Fish-Work. His photographs have been exhibited worldwide and published in Harpers, The New Yorker, New York Times LENS, Art Ltd, Rolling Stone, Time, Outside, National Geographic and The Paris Review among others. Two books of Corey’s photography including Fish-Work: The Bering Sea and Fishing with My Dad. His third book, Aleutian Dreams, will be published this fall by Nazraeli Press. Glaciologist, 2013, 20×27 inches. Photo copyright Corey Arnold 2019. 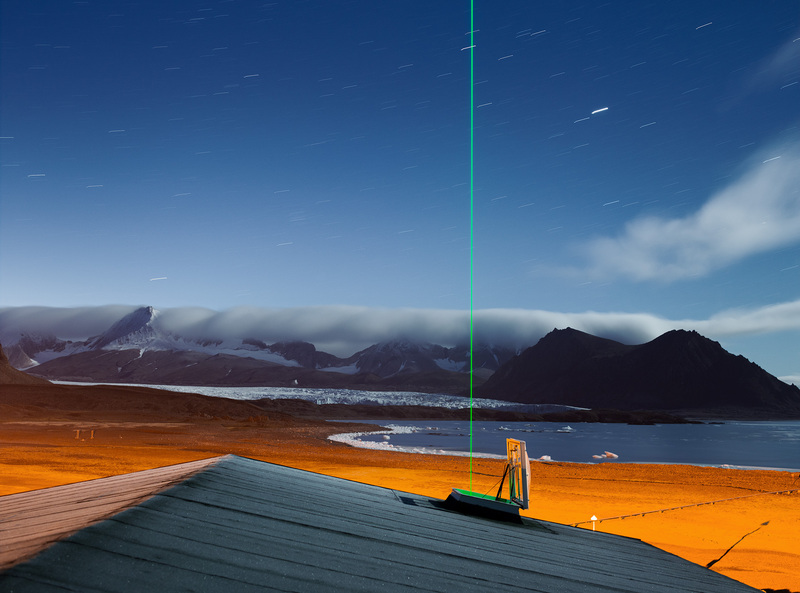 Arctic Laser, 2013, 20×27 inches. Photo copyright Corey Arnold 2019. Crevasse Crossing, 2013, 20×27 inches. Photo copyright Corey Arnold 2019. 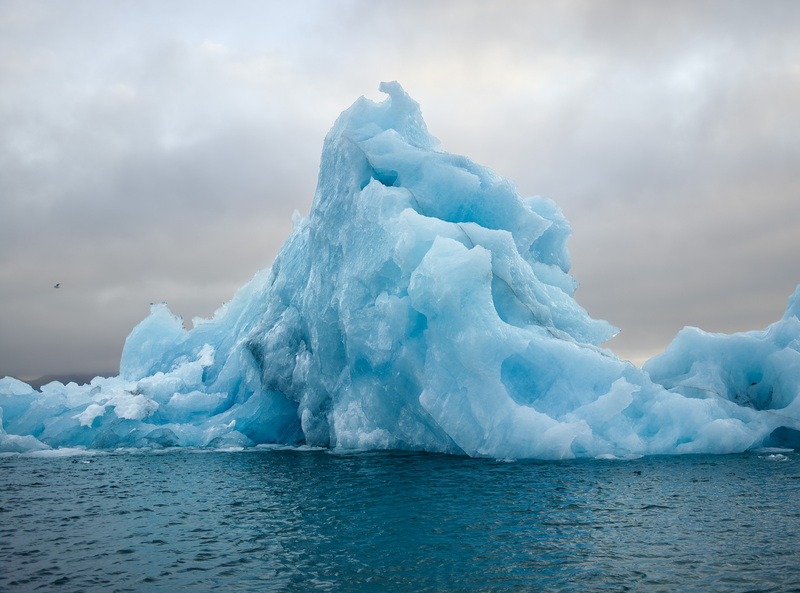 Glacial Wave, 2013, 39×52 inches. Photo copyright Corey Arnold 2019. This entry was posted in Art Shows, Featured, New Pictures, travel journals and tagged adventure, Arctic, arnold, art, Charles A. Hartman, climate change, corey arnold, discovery, exhibition, fine art, gallery, glacier, norway, ocean, photographer, photography, project pressure, sea, svalbard, water, wildlife.